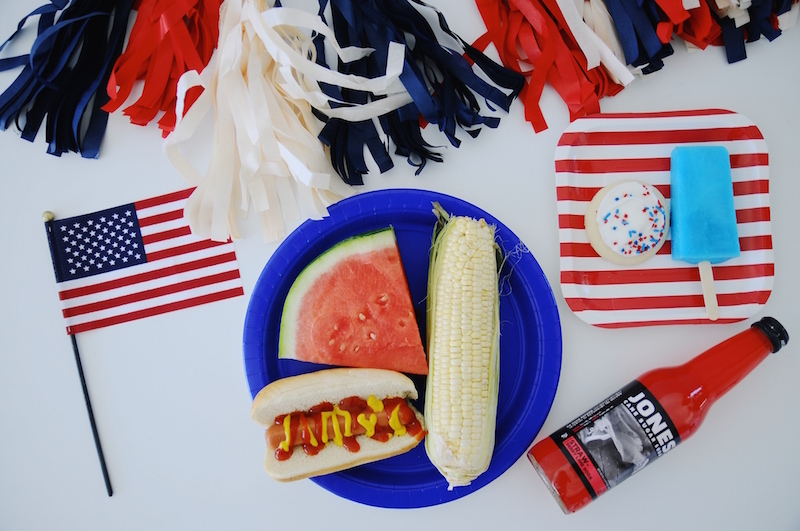 You know our love for the 4th of July runs deep so we had to share a little side proejcts we did with Zurchers for their site! 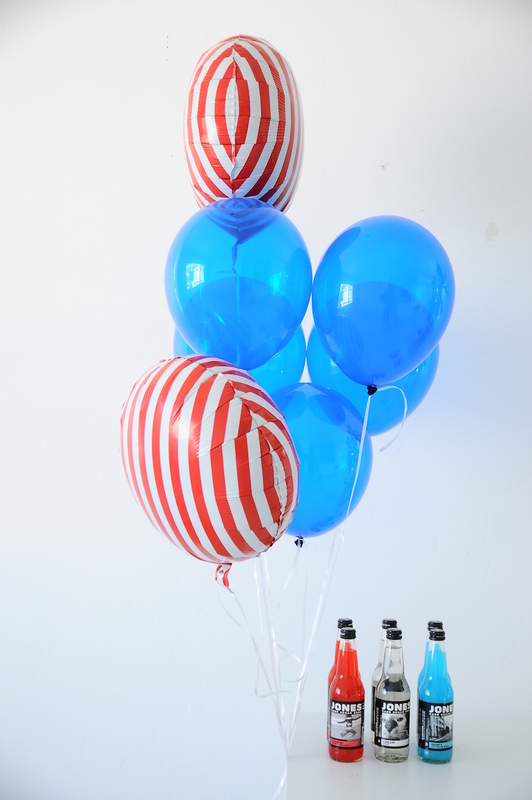 We grabbed all their red, white and blue and created a party spread for their website and here’s how it turned out! Our love for a one-table festive party spread runs just as deep. It makes the best impact for the least amount of effort! 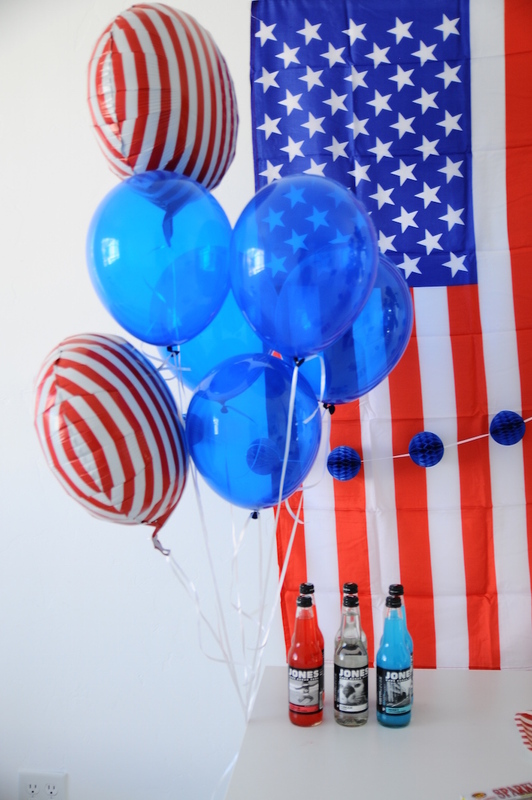 We also love their new striped balloons up against the flag backdrop. 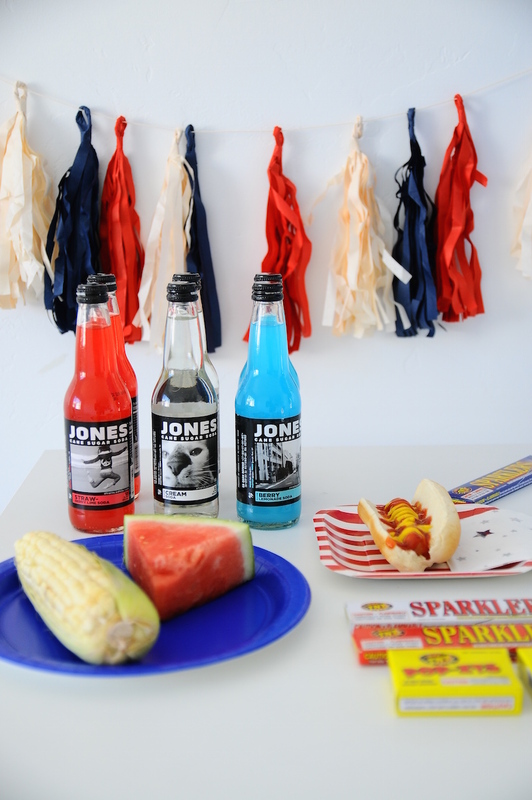 Festive sodas just add to the fun! Zurchers has every color of the rainbow in these tassel garlands. Another great element that adds texture and is reusable again and again. 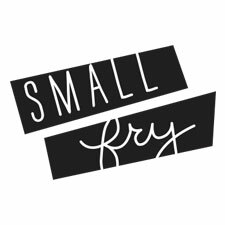 And a few more details! 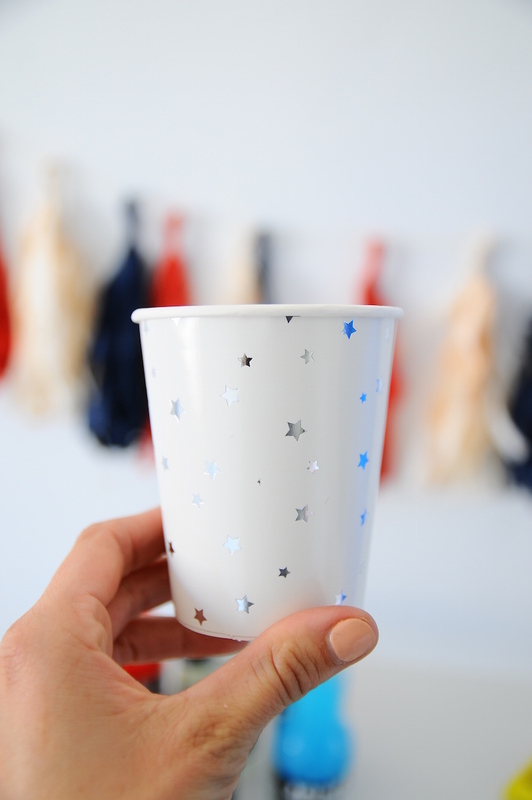 Party treat bags: Star cups! 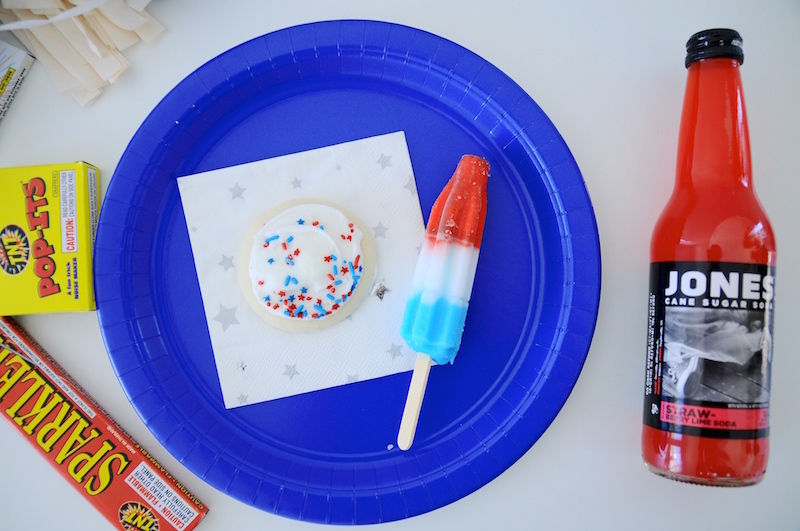 The 4th is only a month away so snag your party supplies while they’re still in stock! Find the whole party spread linked up here. Cute! 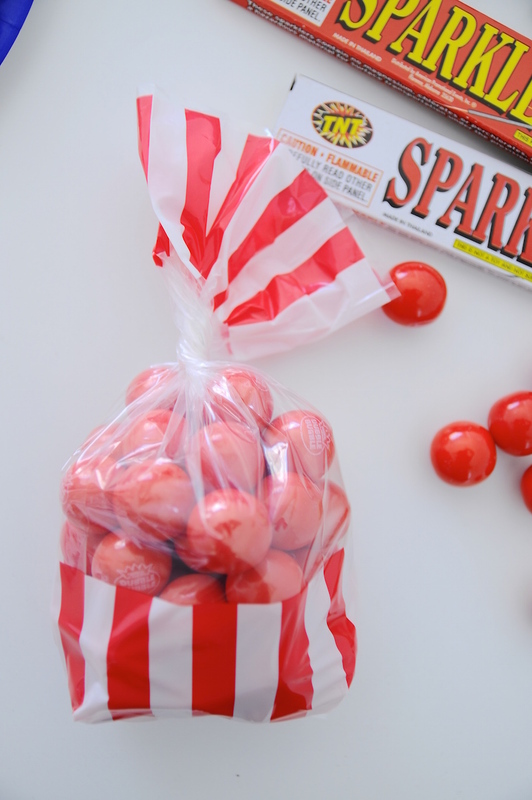 I want to have little festive parties all summer long!